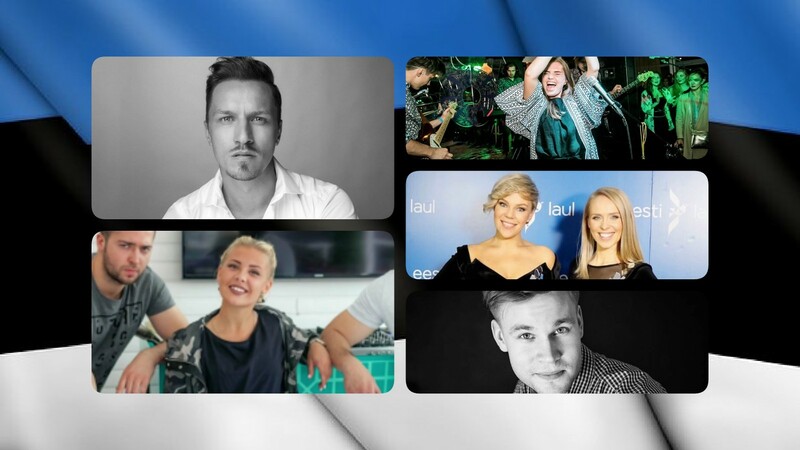 The second semi final of Eesti Laul 2018, Estonia’s national selection for the Eurovision Song Contest is on tonight, where a total of ten acts are going to compete for the remaining five places in the Grand Final. Both our readers and our editors think that Rolf Roosalu should be the winner of tonight’s semi final, and that the acts to join him in the Final should be Frankie Animal and Indrek Ventmann. Whilst our readers would love to see Nika and the duet of Eliis and Gerli in the Final as well, our editors think that the remaining two places should go to the two Karls and to Marju Lanik. Here are YOUR favorites in the second semi final of A Dal 2018!